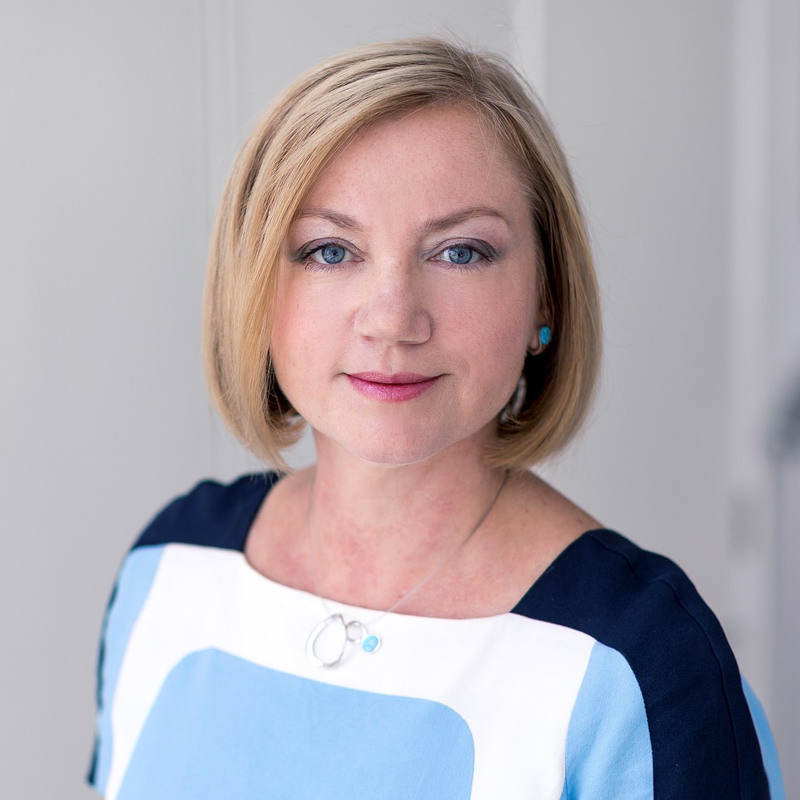 Olga Finkel, Co-Managing Partner WH Partners will speak at The Investors Day ‘18 conference, taking place in Vienna, on the 12th June. Olga is a computer scientist turned business lawyer, entrepreneur and early stage investor. She set up her law firm, WH Partners, in 2006, focusing on advising on matters relating to the digital and knowledge economy, and has grown it to be one of the leading firms in the field. She currently provides strategy, legal and regulatory advice to online and mobile gaming, data analytics, digital assets creation, fintech and cleantech industries, focusing on intellectual property issues, regulatory frameworks for emerging technologies (like AI & blockchain), transactions (M&A, private placements, ICOs, etc.) and privacy matters. How can Europe succeed in the innovation race? With an exclusive investors-only audience, the event offered new perspectives on Europe, startup investments and the future of tech as industry experts shared their insights and gave an outlook on the future of innovation in the old continent. 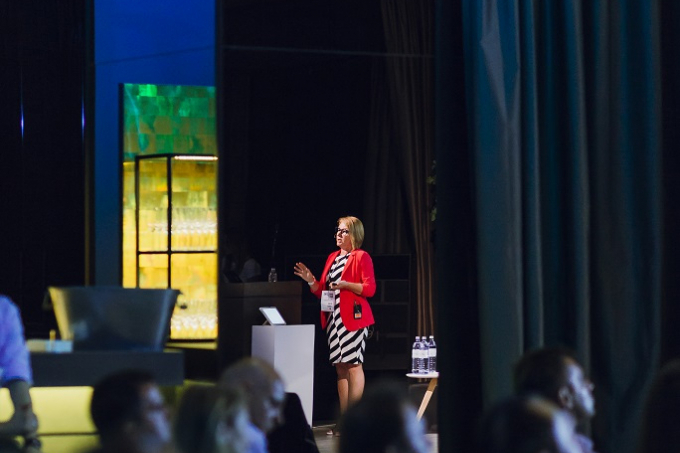 Olga took the stage on the first part of the conference entitled 'Europe's unfair advantage' and focused on where the continent is heading and how can it succeed in the innovation race. 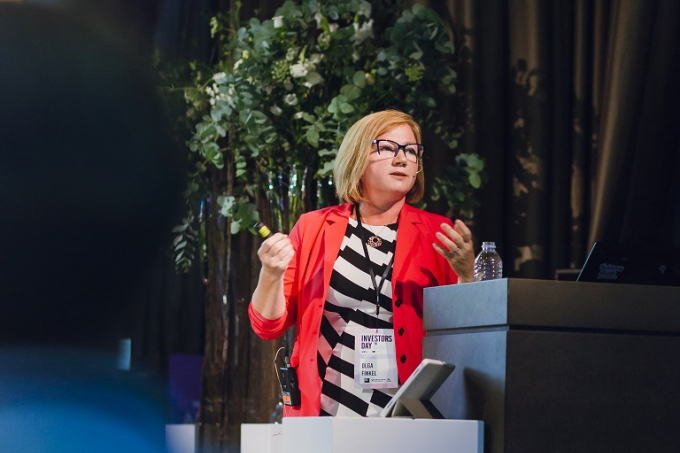 She delivered a keynote speech on AI and tackled subjects such as the current state of AI, the roles of startups & corporates, investments and the investor's perspective and trends in AI space. She also took part in the 'Unicorn Hunting 2.0 – A fool’s guide to investing' panel discussion, focused on demystifying the hunt for the unicorn companies, regarded as the ultimate dream of every investor.